CulturVate’s Employee Engagement Software helps to measure organisational culture, engagement and performance. They do this through real-time communication at one of Wales’ largest hotels – Celtic Manor Resort. 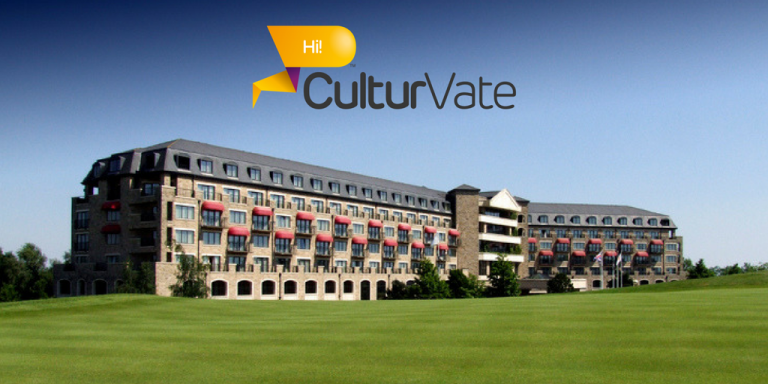 With over 1500 employees the Celtic Manor were looking for a solution to manage all employees on a more personal level. Teamphoria increases communication and staff development. It allows managers to reach wider locations around the resort via push notifications. This has helped to reduce many issues including lateness. When events take place all over the resort, it can have a knock on affect for staff. They turn up to park in their usual location to find that the car park is full. Once the notification has been pushed out staff can avoid the full carparks and be directed to the empty locations. The Celtic Manor informed us that they were able to see results in just two weeks!! The ICC Wales is set to open on the grounds of the Celtic Manor in Summer 2019, this will expand our Teamphoria user base making the Celtic Manor our biggest clients. Barod Uses Our Employee Engagement Software! Barod has grown in size over the past few years and they wanted to implement a system to help ensure the effective communications across the agency. This is when they started to use our employee engagement software, teamphoria. Previous methods Barod used to engage with staff included email, team development days and newsletters. All of which is available and can be organised within the platform. 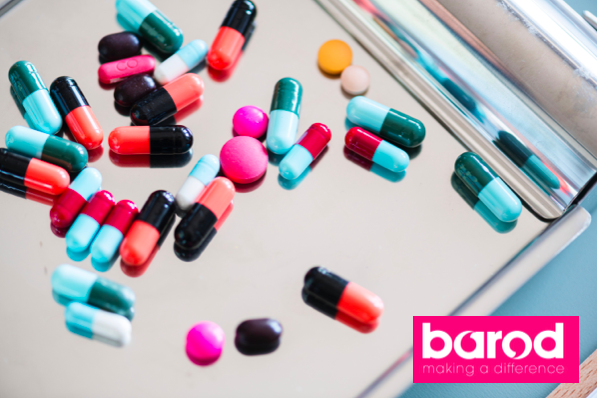 Since implementing Teamphoria, Barod have seen an increase with engagement and staff are generally more enthusiastic towards the product and participate frequently in discussions. Additionally they commented on Teamphoria as easy to navigate and great for getting to know other employees in different geographical locations. I.e One location is able to collaborate with another and get to know the wider team. “Barod are happy with the system and are looking forward to developing our use of teamphoria over the coming months/years”.